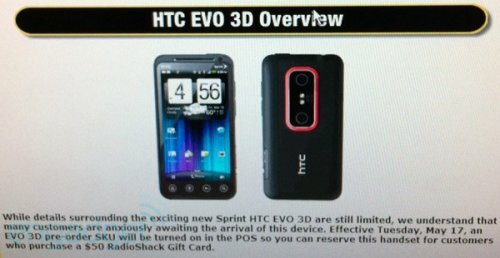 Looks like Walmart has already started selling the HTC Sensation 4G. Not a big deal except this is before the official release date of the phone. We aren’t sure if all Walmarts have the device for sale, but they’ve sold many of them already. People have been buying it from Walmart for $148.88 bundled with an 8GB microSD card. 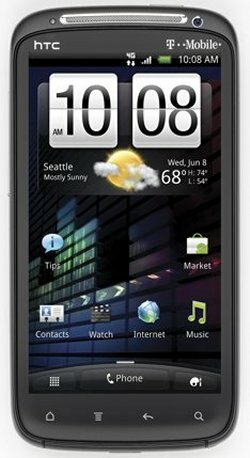 To refresh your memory, the HTC Sensation features a 4.3″ qHD display, 1.2GHz dual-core Qualcomm Snapdragon processor, Android 2.3, an 8-megapixel rear camera, a front facing camera, DLNA, HSPA+ support, and comes preloaded with HTC Listen, T-Mobile TV, T-Mobile video chat, and Slacker Radio. 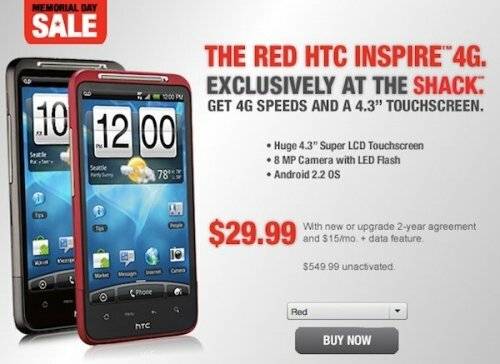 It was first announced for $199.99 after a $50 rebate with a 2-year contract, so that $148.88 is pretty good. 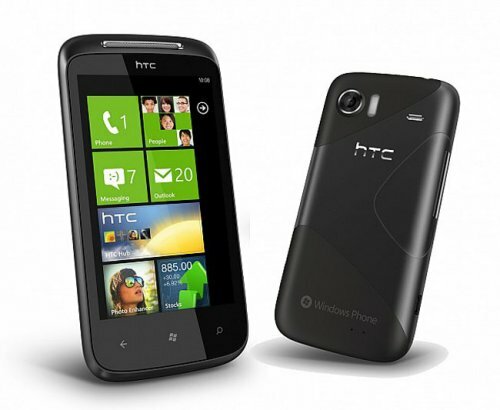 HTC has reportedly upgraded the processor of the HTC ChaCha. The phone was unveiled back at Mobile World Congress and runs Android 2.3 (Gingerbread) with deep Facebook integration via a customized Facebook button. The phone should arrive this summer. According to ITProPortal.com the HTC ChaCha has had it’s processor upgraded from a 600mhz Qualcomm processor to an 800mhz Qualcomm processor, which is an increase of 33%. It should make it noticeably faster if this is true. 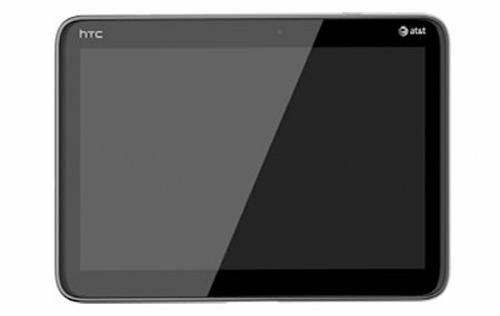 The 16GB 7-inch Flyer from HTC is headed to Best Buy this week, where they will exclusively launch the WiFi-only Android tablet in the US. Sunday May 22nd is the big day and the price is $500. Normally the stylus ships in the retail box,but it will be missing from the Best Buy bundle, costing an extra $80. 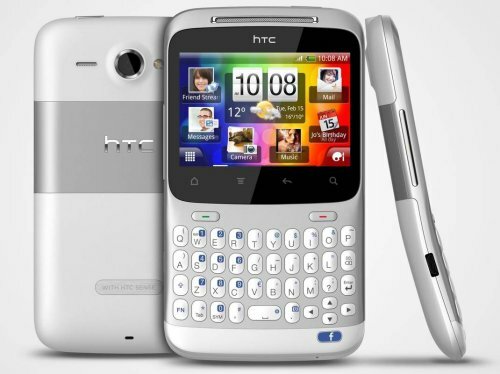 The HTC Flyer will be available online and at all physical Best Buy and Best Buy Mobile stores. So will you be getting one? 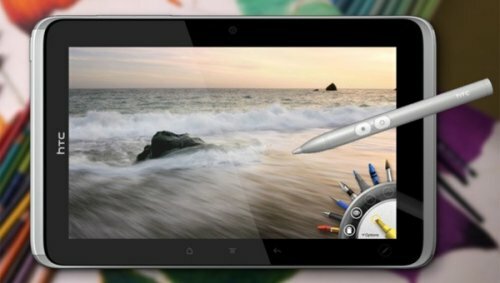 If so, what about the stylus? We know that you’ve been waiting and now Verizon Wireless has announced that the new HTC Trophy will be available on May 26th for $149.99 after a $50 mail in rebate. Of course you will also need to sign up to a new 24 month contract with Verizon. 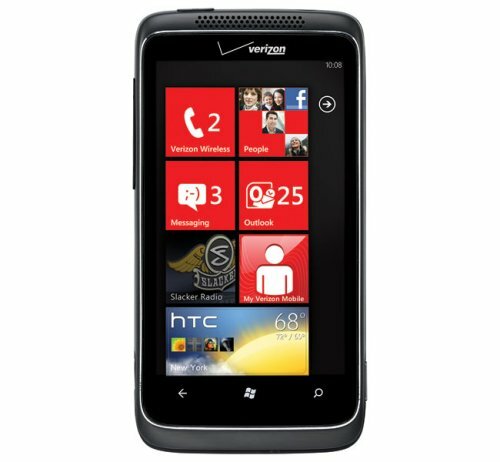 To refresh your memory, the HTC Trophy is a Windows Phone 7 smartphone with a 3.8 inch WVGA touchscreen display, a 1GHz Snapdragon processor, and a 5 megapixel camera with autofocus and an LED flash that can record HD video in 720p. 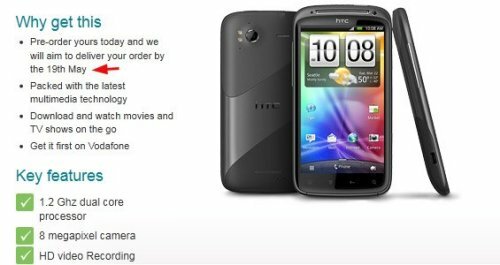 We know you can’t wait to get your hands on HTC’s first dual-core phone, so check out the above screen shot confirming the rumored June 8th release date. This date is for T-Mobile and it looks like Target will launch the phone on a Sunday which lines up perfectly with the June 12th date we heard. A June 8th release date was first rumored since a spotted Google advertisement hinted at a “6/8″ release. That Google advertisement was quickly pulled, then the press shot of the Sensation 4G was dated June 8th providing some supporting evidence. Now this screenshot confirms things even more. 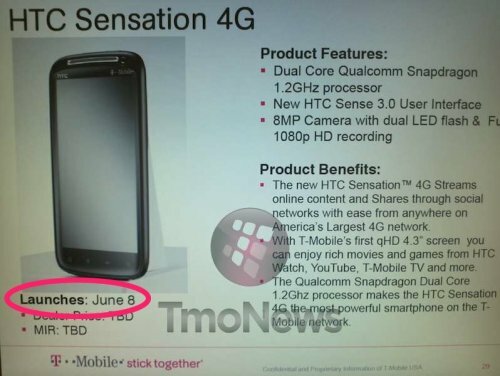 June 8th will be Sensation 4G day. Mark your calendars. 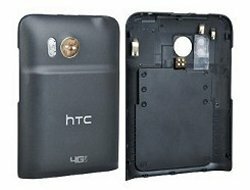 The inductive-charging backplate for the HTC Thunderbolt has just hit the FCC, so keeping your battery-devouring gadget charged up will soon get a whole lot easier. Right now you have to plug several times a day just to keep it all juiced up, but soon you’ll be able to just rest it on a charging mat. We don’t know when it will arrive, but hopefully it will be soon as it would make our lives a bit easier. 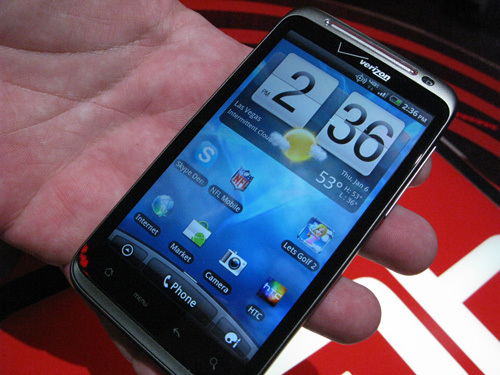 Verizon has finally released the long-awaited over-the-air software update for the popular HTC Thunderbolt. Right now the update needs to be downloaded manually and it brings with it several important fixes that users will appreciate. There’s a fix for data problems when accessing Verizon’s 3G network and it will also stabilize the performance of data-heavy apps. GPS updates are said to be faster when using Google Maps and VZ Navigator with the update. Also, SMS and MMS messages will be stored properly and location information in the Weather Widget will now display accurate information. It looks like tomorrow is finally the day that the HTC Merge gets real on Verizon’s network. We’ve all been waiting for this device. It was rumored to be getting an LTE radio and other upgrades, but so far it has been acting like it’s scared of store shelves. Well, tomorrow is looking very likely though it hasn’t been upgraded, but it does have global capabilities and a good looking keyboard. Most anyone who wanted it has probably moved on by now. What do you think? So you’ve been waiting for a phone with a dedicated Facebook button. Drooling in fact. 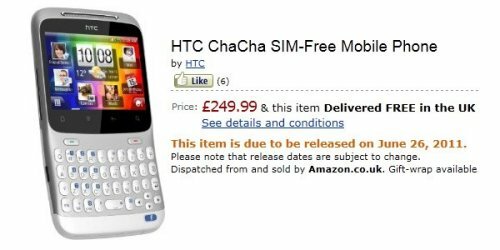 Well, Amazon UK is ready to take pre-orders for the Salsa and ChaCha handsets with a June 26th delivery. 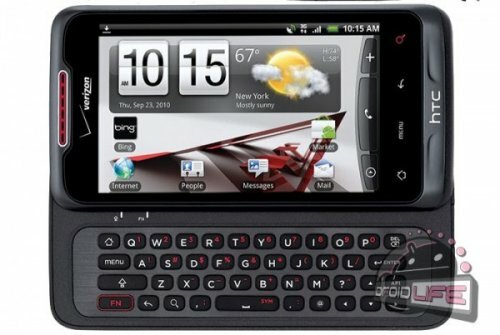 The ChaCha boasts a portrait QWERTY keyboard and a 2.6-inch touchscreen. The Salsa packs in a 3.4 inches does without the keys. Both also have 600MHz Qualcomm MSM7227 processors and 512MB of RAM, and Android with the Sense overlay. It is £250 ($409) for the ChaCha and £320 ($524) for the Salsa. So it will be just a few weeks. The dual-core Android wars have begun. Other European markets will likely join the UK at about the same time, with T-Mobile in the US soon after. Are you interested in the Sensation?